Good News! 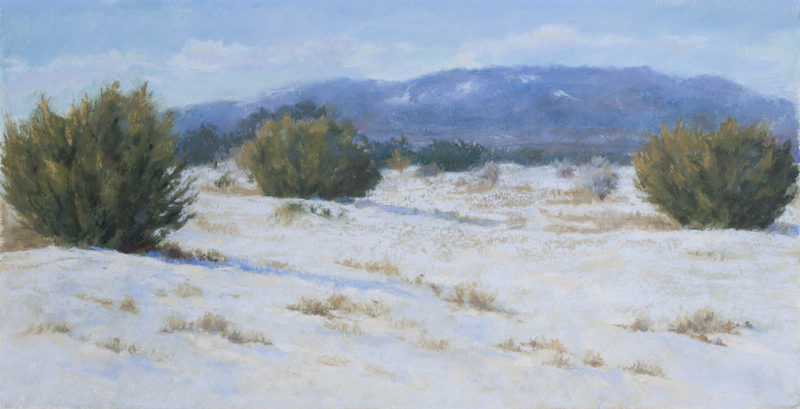 I'm pleased to announce that my pastel "Winter Solitude" was accepted into the Pastel Society of New Mexico's 26th Annual National Pastel Painting Exhibition. The exhibit will be open daily at Sorrel Sky Gallery, 125 W. Palace Avenue, Santa Fe, NM from March 2 - 31. Opening reception and awards presentation is Friday, March 2 from 5:00-7:30pm. The public is invited - so please stop by!